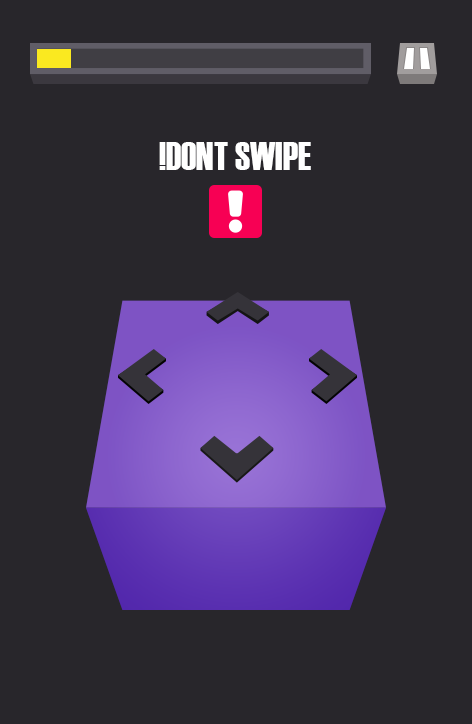 Incredibly addictive and heaps of fun, Swiperoo challenges your observation skills while testing your reaction times in visually stunning style. 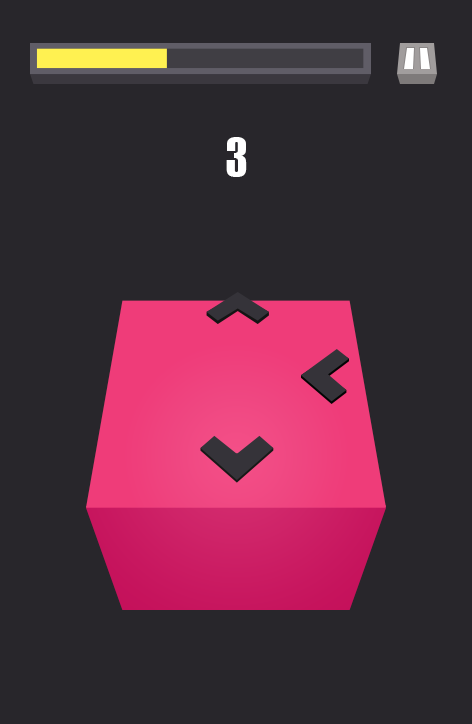 Swipe right, left, up and down against the clock to navigate your way around your cube and watch those points climb. 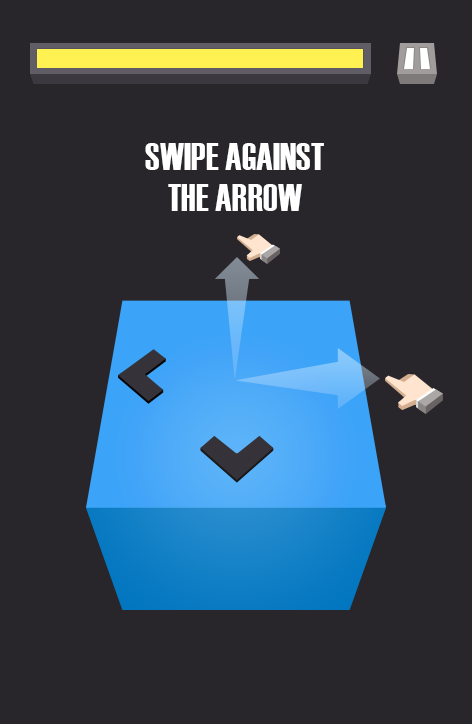 Swiperoo utilises all the best features of smartphones with beautiful sleek graphics and intuitive, action which gives you a truly unique experience. 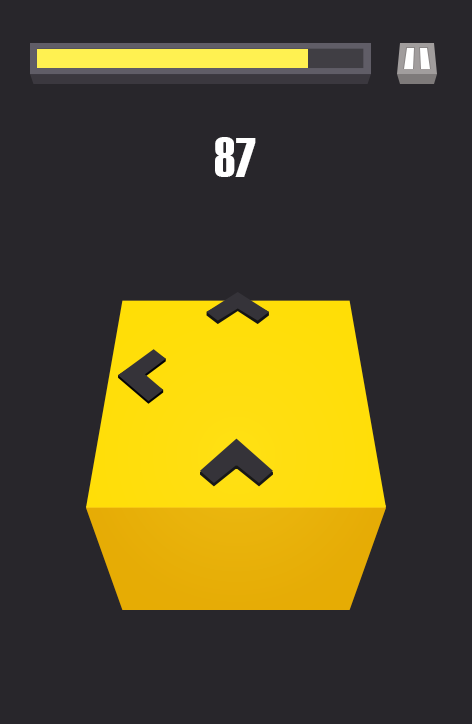 The satisfying geometric format plays wonderfully off the visual changes you experience as you swipe your way to success. Swiperoo is one of the latest releases from The Mascoteers, a celebrated indie game development company who enjoyed huge success with their previous game 360 Degree. With this next release, The Mascoteers continue to play with fun, sleek graphics, challenging the player to concentrate hard and react quickly to win. Get it right to watch your points climb!